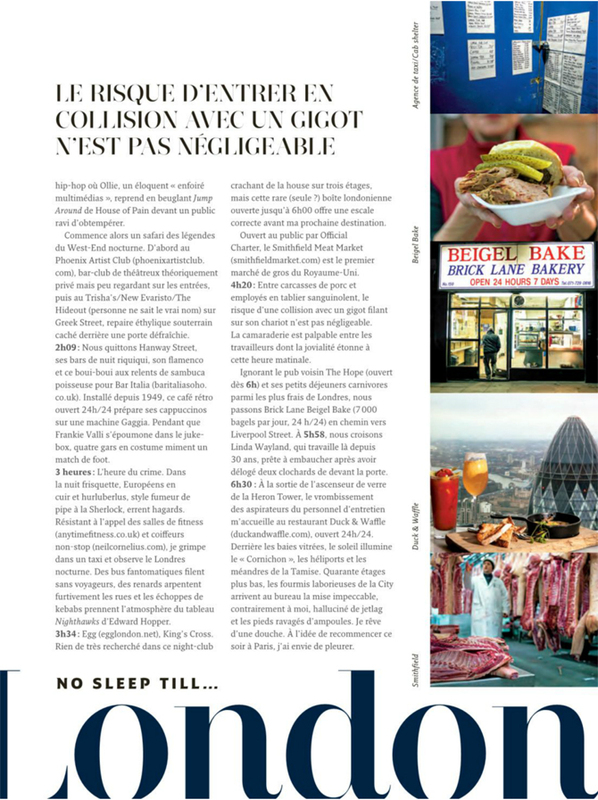 My images are featured in May’s issue of Metropolitan Magazine (available on the Eurostar). 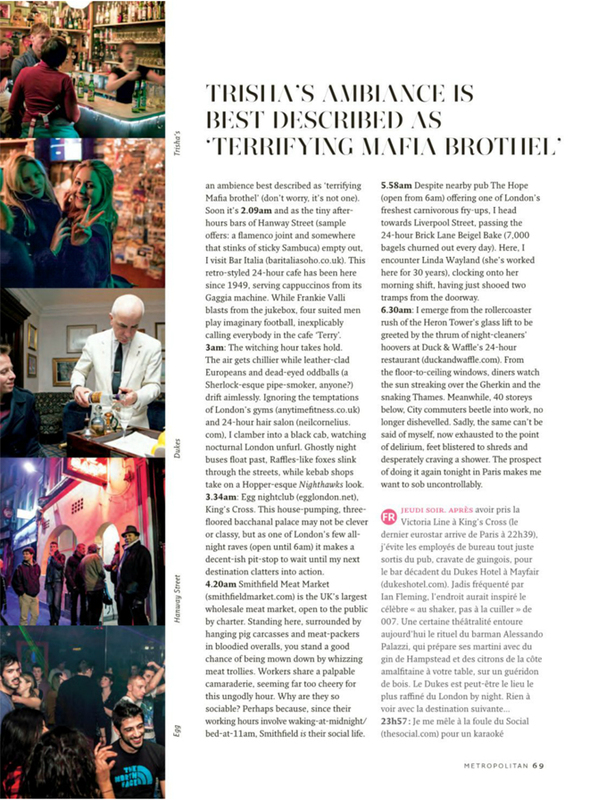 For the article I wondered the streets of London from 11pm – 7.30am with features journalist Christian Koch. 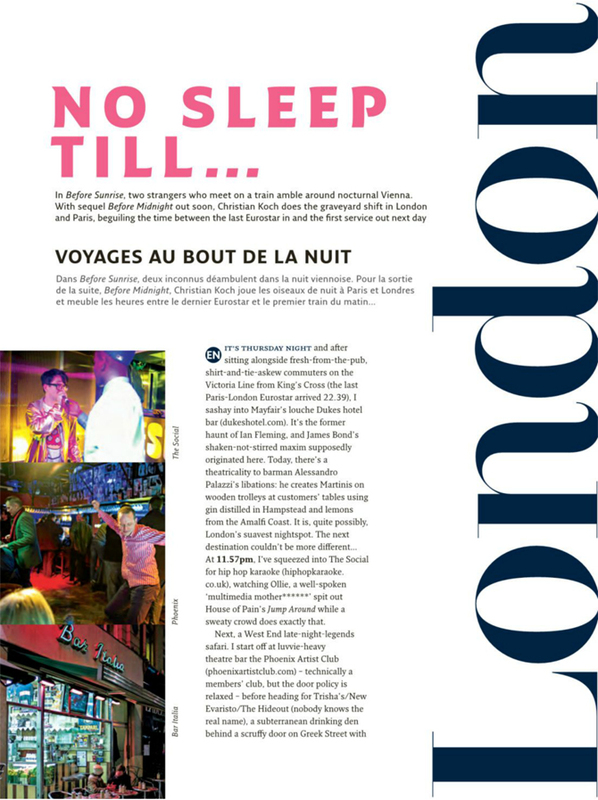 This entry was posted in Photography and tagged EUROSTAR, FOOD, LONDON, METROPOLITAN, NIGHTLIFE, TRAVEL. Bookmark the permalink.